The former director of production and development at the now defunct Chapman Entertainment has resurfaced at Northern Irish children’s prodco Sixteen South, TBI has learned. Emily Whinnet (below) has become the Driftwood Bay producer’s head of development, where she will lead its development team and oversee its slate. She has a specific brief to develop animation, live action and puppetry projects and will also attend major international markets. She is best know for working on Chapman series such as Fifi and the Flowertots, Roary the Racing Car, Raa Raa the Noisy Lion and Little Charley Bear. She is also behind a Children in Need charity music single that topped the UK charts in 2009. 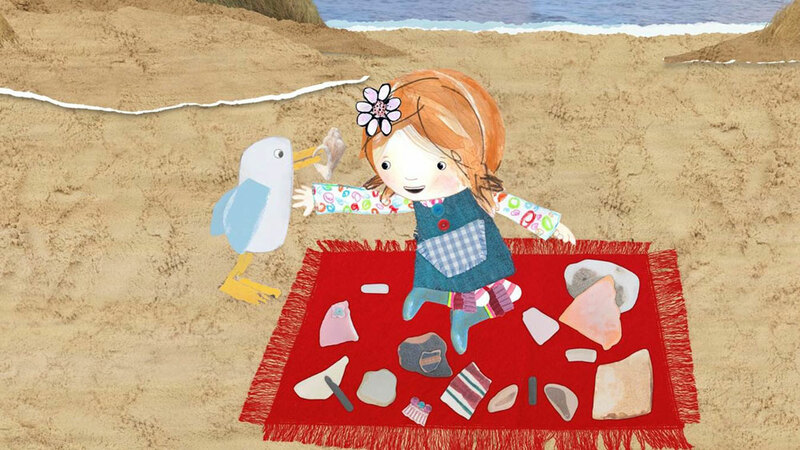 Belfast-based South Sixteen is behind upcoming Nick Jr mixed media series Driftwood Bay, which will also broadcast on RTE Jr. in Ireland and ABC in Australia, and series such as Pajanimals (with The Jim Henson Company), CBeebies’ Big and Small and Sesame Workshop coproduction Sesame Tree. “We’re really thrilled to have Emily joining our family here at Sixteen South. She’s one of the brightest creatives in the children’s entertainment world and brings so much experience at the highest level, having worked on so many first class productions,” said South Sixteen’s founder and creative director Colin Williams. Whinnet’s former company Chapman went into administration last year. Former managing director Greg Lynn launched a new property, Airside Andy, in Cannes at MIPTV last month, while Keith Chapman is understood to be working on a project too.